The University of Manchester used 3D modelling and machine learning to determine the top speed of the legendary Tyrannosaurus Rex — and it’s a bit of a let-down. 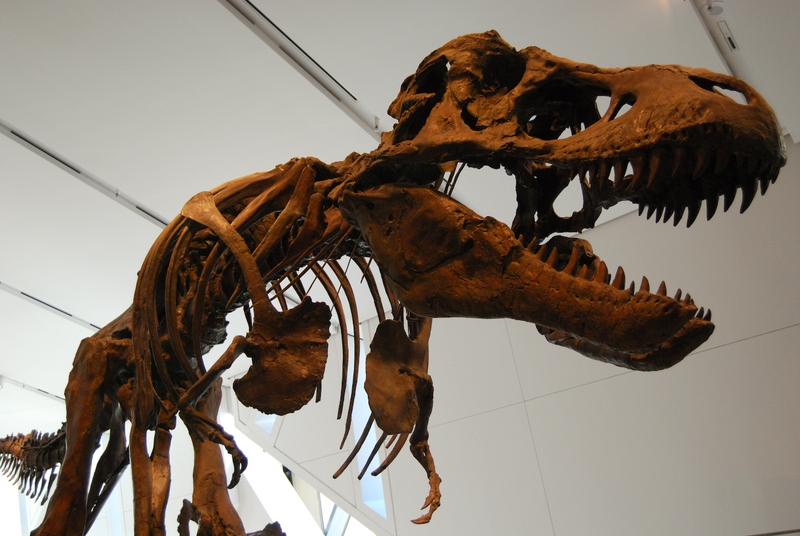 The researchers built an algorithm that moves an accurate 3D model of the T. Rex from one point to another as fast as possible — and let’s just say the poor thing didn’t show a lot of get-up-and-go. Due to its massive size and weight, the T. Rex wasn’t really capable of running, and might not have been able to chase prey in the manner we were shown in Jurassic Park. The research team apparently had to make hundreds of passes to adequately calculate the beast’s speed. The models they made accounted for musculature and bone stress. The researchers concluded that “true running gaits would probably lead to unacceptably high skeletal loads in T. rex.” This means, if the thing tried to speed up, it’d probably break a few bones. The running ability of Tyrannosaurus rex has been intensively studied due to its relevance to interpretations of feeding behaviour and the biomechanics of scaling in giant predatory dinosaurs. But if your only experience with the legendary predator from the dawn of time is Steven Spielberg’s opus, you’ll likely be sorely disappointed. It’s a little anticlimactic to have a computer accurately rebuild the most fearsome-looking monster of our planet, only to see that it was probably slow and ungainly in the flesh.